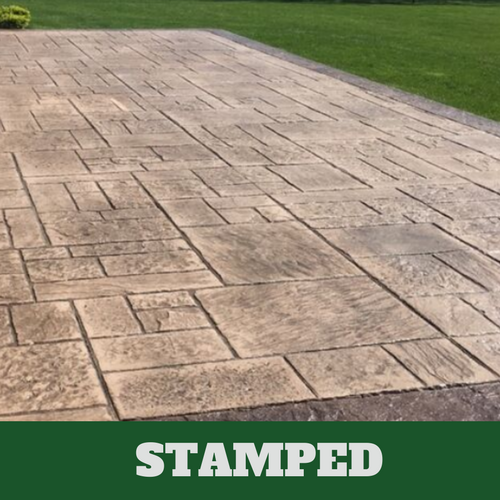 ​If you are hearing more about stamped concrete flooring but are not sure that it is for you, why not contact us at Milford Stamped Concrete and allow us to discuss it with you. 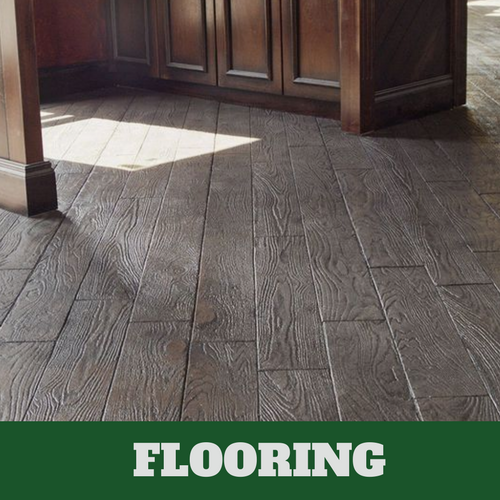 Many today are choosing this option as opposed to many other flooring options due to the various options they are offered. 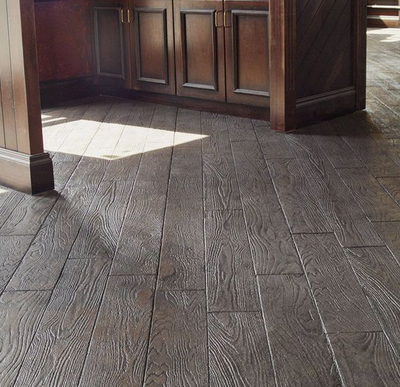 At Milford Stamped Concrete, we install this type of flooring in restaurants, retail shops, homes, and offices. 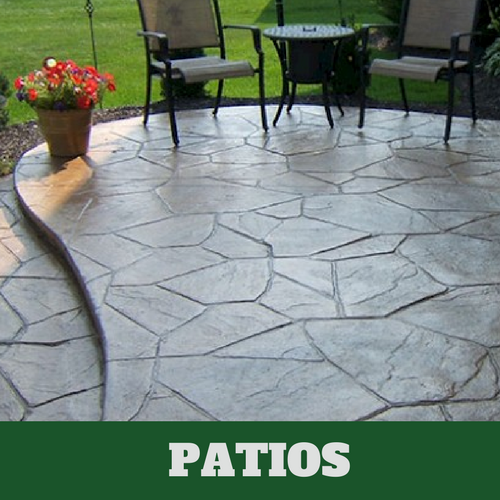 Stamped concrete gives you the look that you are looking for at a less expensive rate. 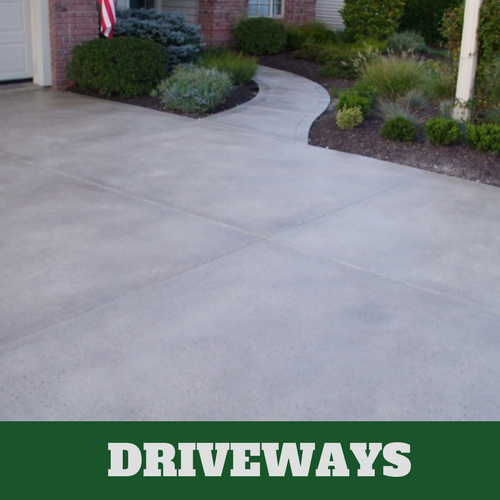 The materials and the installation of stamped concrete are both less expensive, which makes it an overall less expensive option than the authentic material. 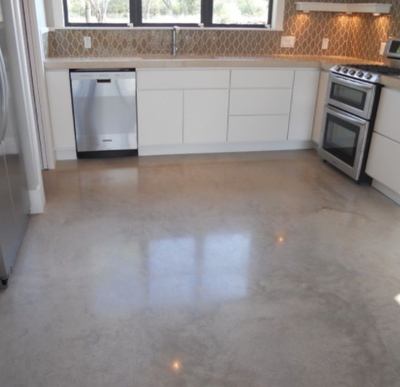 Contact us today and we’ll be happy to discuss the various options that you will have for your stamped concrete flooring needs. While we will show you your many options, we also discuss the advantages of having it installed. 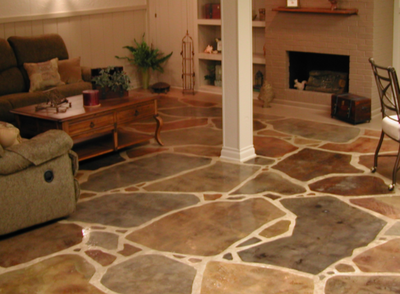 You have the advantage of a durable floor with the installation of stamped concrete. 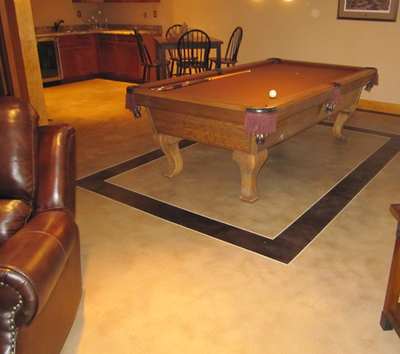 It is made more durable when a color hardener has been applied to the surface. Your whole floor will be stronger if the color hardener is applied over the entire surface of your floors. This application also helps prevent scratching and water damages. 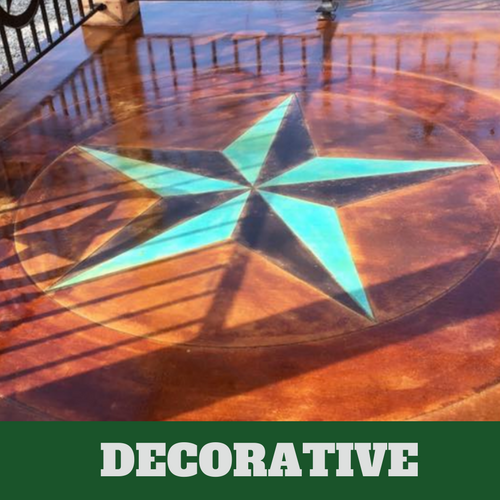 Our contractors can take things a step further by applying a sealant to the stamped concrete that helps prevent the buildup of dirt, grime and grease. 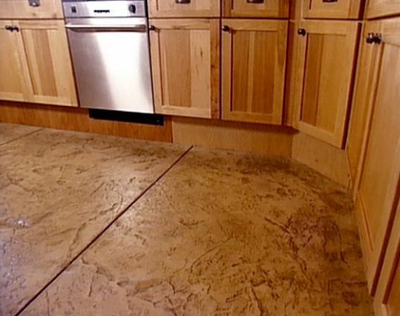 One of the biggest advantages of having a stamped concrete floor is the ease of maintenance. 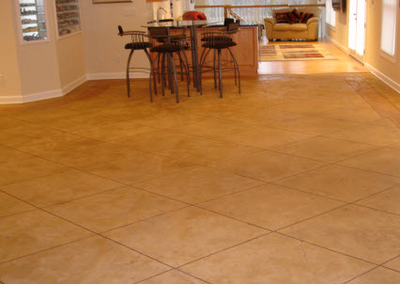 Along with the ease of maintaining your floors, it is a very cost-effective way to improve the look of your floors. If your floors have lost their luster and are dull in appearance, recoating it will likely do the trick. 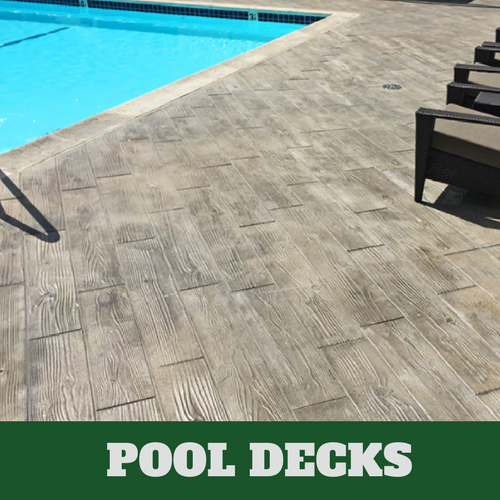 Since you may not know which sealer to use on you stamped floors, leave the job in the hands of our experts at Milford Stamped Concrete. All that is needed to clean your stamped concrete flooring is a wet mop or dry mop. You don’t need to mop often; occasionally should be fine. It is possible for your pattern to fade over-time, especially in a high-traffic area. 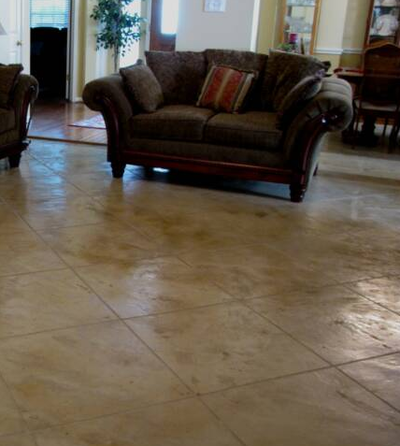 Keeping your floors polished could help prevent this from occurring. 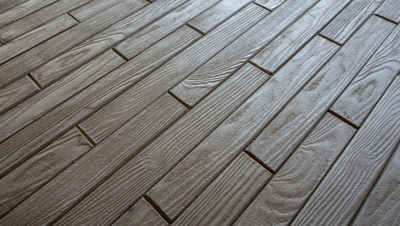 At Milford Stamped Concrete everyone works hard to make sure you are able to make the right decision for your floors. We take the time to show you your many flooring options and we help you find a design that will suit your style preference. 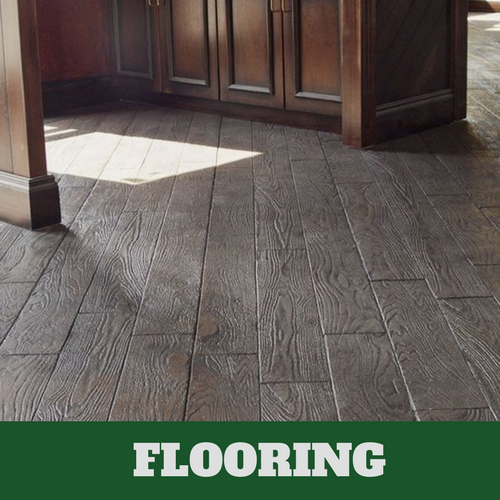 Our experts actually show you how much they care about the service that is offered to you by even explaining their process so that you will know exactly how long it will take to start and complete your flooring.